Christmas in Savannah, Georgia is magical! It is a beautiful city full of rich experiences, culture, and history. And fabulous to visit year round but is especially magical for Christmas. Whether you’re visiting Savannah or live here already, you will want to check out some of these must-sees with the kids! They would be great for date nights, family events, or even solo trips. 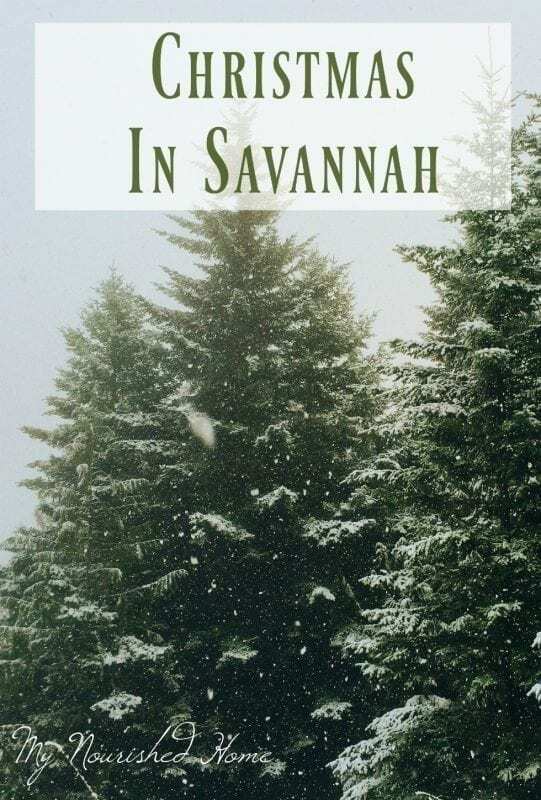 One of our favorite things to do for Christmas in Savannah is to visit Savannah’s Historic District. 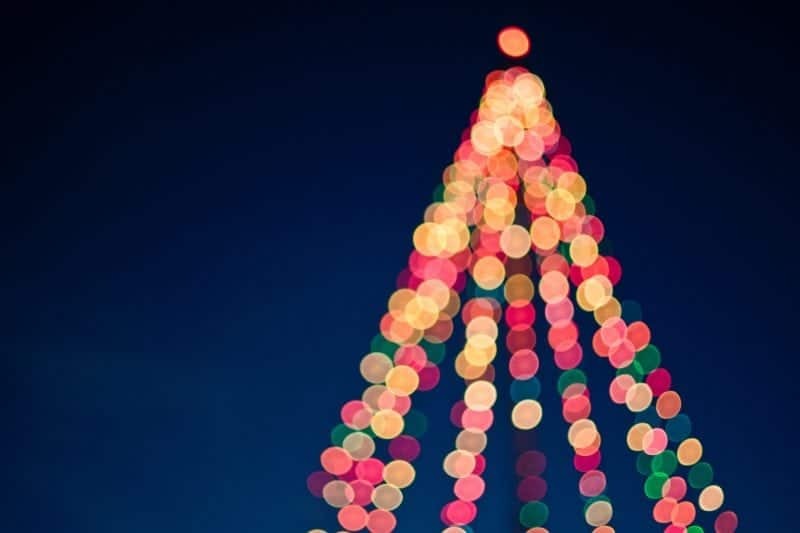 Dress up with the kids and head down to check out the lights. The closer to Christmas, the better! Make sure to check out the lights on Victory Drive. It is the famous street in Savannah lined with old oak trees and beautiful mansions. They go all out with the Christmas decorations. You can get tours or take a pedicab. But do yourself a favor and just grab your jacket and some hot coffee or cocoa and walk. The old homes are never more mesmerizing than when they are lit up for the holiday. Old Town Trolley offers a Holiday Sights Tour from the end of November through Christmas Eve. 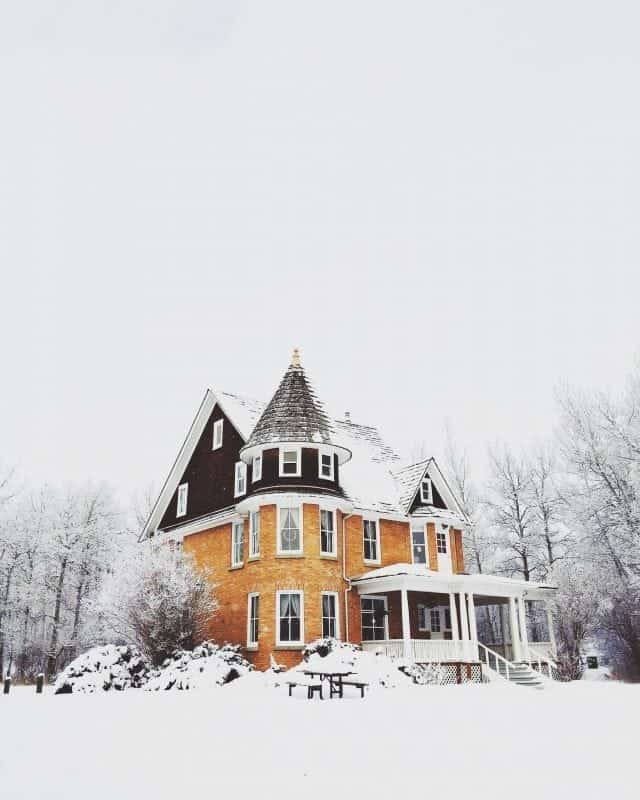 Stops include the area’s largest Gingerbread Village and the Davenport House Museum. Their “conductor” elves are excited to take your family on this old-time journey. Savannah is one of the oldest cities in the south. And it is just stunning. If you are ever going to do the tourist thing, Savannah is a place to do it. Others offer Christmas tours as well. 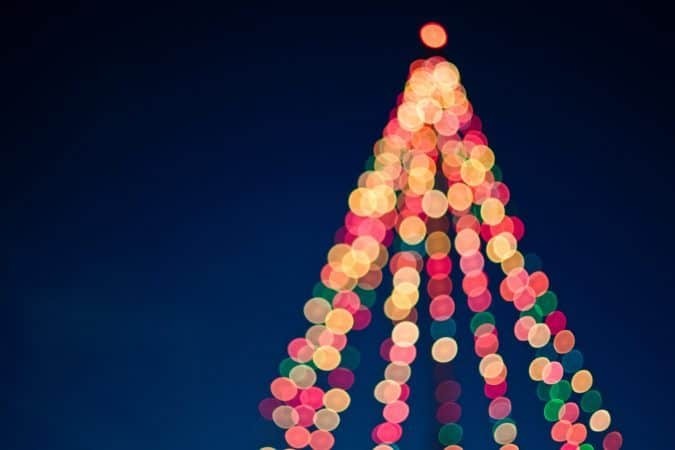 Looking for the perfect Christmas in Savannah event for the whole family? Well, you’ve found it with the Holiday Celebration on the River! It’s an epic holiday celebration on the gorgeous, historic River Street. Rousakis Plaza is full of local vendors with holiday gifts and more. Savannah’s Lighted Christmas Parade starts on West River Street and ends at downtown Ellis Square. On the first Friday of the month in November and December, fireworks light up the Savannah sky along the riverfront. You don’t want to miss it! Skatefest takes place in December (through January 1), transforming the Martin Luther King Junior Arena into an ice skating rink for folks of all ages! For anyone who does not live in the south, you might not understand why this is such a big deal. WE RARELY HAVE ICE. So we manufacture some for the holiday. My husband is from Ohio so is teaching our kids to ice skate. I apparently have southern blood and spend most of my lessons on the bleachers after falling one too many times. Get your gingerbread build on! Gingerbread Village hosts a yearly Gingerbread House Competition, with a 1st place prize of $1,000! In the adult division, 2nd place wins $750, and 3rd place wins $500. Other prizes include a weekend resort getaway and more. In the youth division, 1st place wins $250, 2nd place wins $150, and 3rd place wins $50. Win some Christmas shopping money if nothing else! Feeling especially motivated? Join Fleet Feets’s holiday-themed Fun Runs in December. 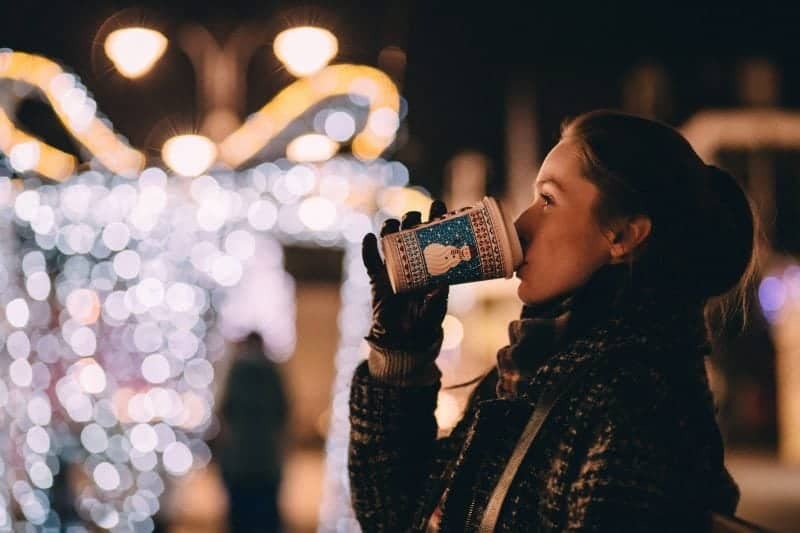 These family-friendly events are sure to create many holiday memories for years to come! These events are FREE to attend. My oldest daughter is a runner and loves the winter runs in Savannah. Keep in mind that most of the year, our runners face extreme heat and have to work to stay acclimated to running long distances in that sort of weather. So to run in cool weather is a real treat. And because we know how to throw a party in Savannah, the winter runs are usually themed…. Check out the Christmas PJ run and the Ugly Sweater Fun Run. Thank you for this information! My sisters (3) and I plan on visiting Savannah Dec 6-11, 2018. We are all in our 60’s so we are looking for some old fashioned Christmas things to do. This has helped me a lot since I am in charge of planning the trip (my 60th birthday trip! ).